Building a PC in Pakistan can be an expensive process, primarily due to a depreciating currency and high import duties and can easily run up to a few hundred thousand rupees. With bills to pay and expenses to meet, many of you have to make every rupee count when it comes to your hobby. When it comes to PC gaming on a budget, compromise is the name of the game. While the following system won’t let you run the latest AAA titles at maximum settings, it offers plenty of bite for a small sized dog. 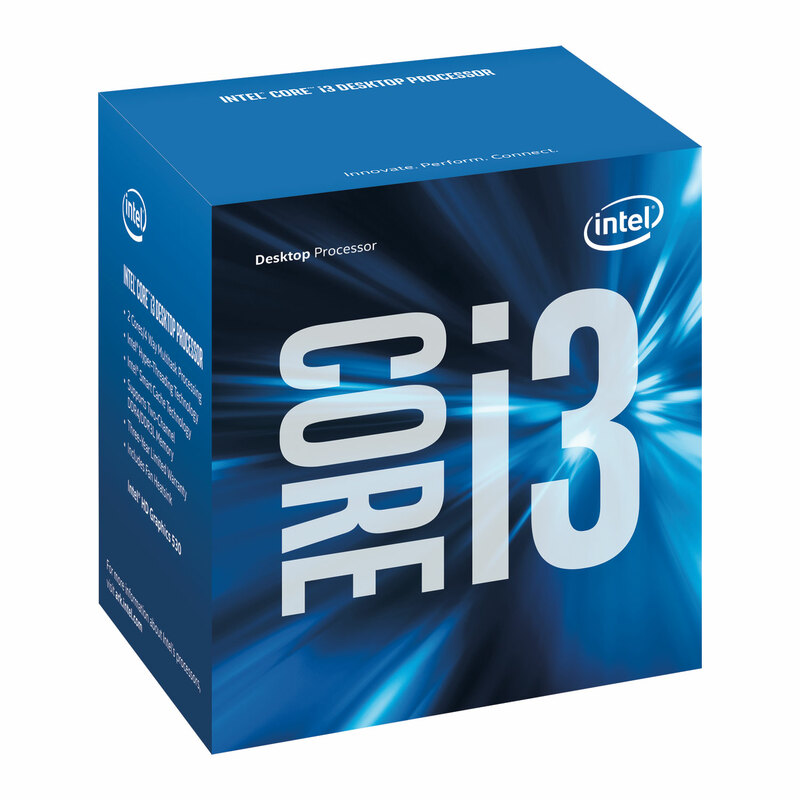 Ideally, you’d go for the Core i5 6500 for the four core experience, but that processor is also over eight thousand rupees more, and we are on a budget. Besides, this dual-core CPU clocked at 3.7GHz is no slouch. Let’s also keep in mind that as far gaming is concerned, it’s the video card that does all the heavy lifting, and this little Skylake gem is certainly capable of playing a supporting role in most situations. A lot of people will advise you to buy a high-end motherboard in order to overclock your RAM and processor even when you are on a budget. 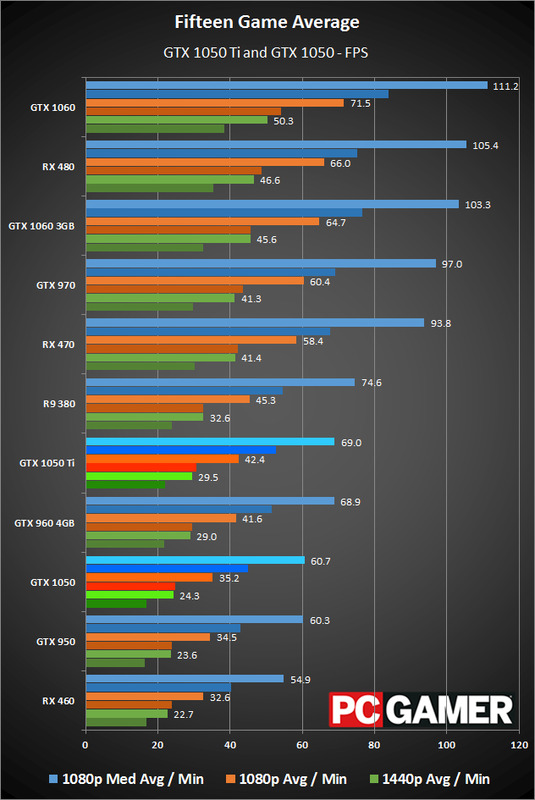 As I said, when it comes to PC gaming, the video card does the heavy lifting. Sure, by investing in a better motherboard you can overclock to earn a few extra frames, but these are diminishing returns when the extra cost is taken into consideration. Is it really worth a few measly extra frames to spend twice as much on a mobo just to be able to overclock? On a budget, the best bet is to buy a reliable motherboard that can safely house and run all your components. Save your money for your video card instead. 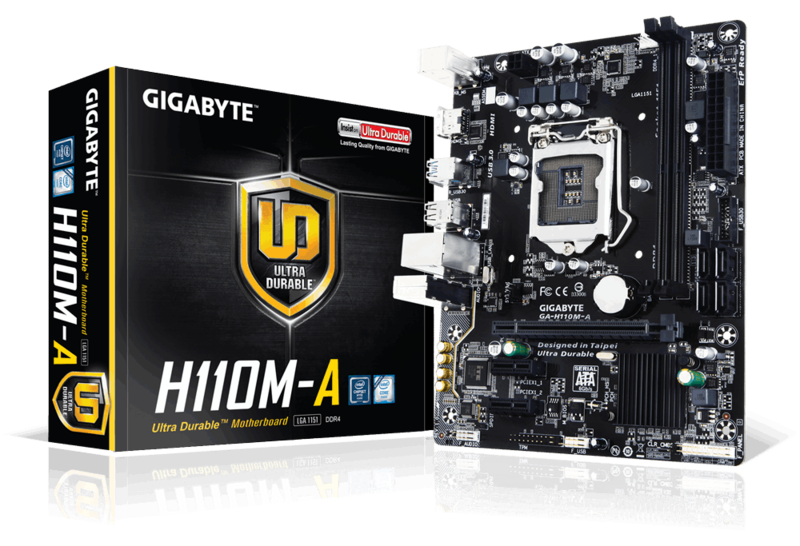 At a low price, this reliable LGA1151 motherboard offers you DDR4 2133 support and good gaming audio to boot. As it happens with memory prices, Alternatively, you can go for Kingston HyperX Fury from Galaxy, though that will set you back more. Either way, you leave yourself room to double your RAM when you need an upgrade down the road. Things have certainly changed since this article was first written. The latest and greatest mid-range video cards have made it to Pakistani shores and at more affordable prices. 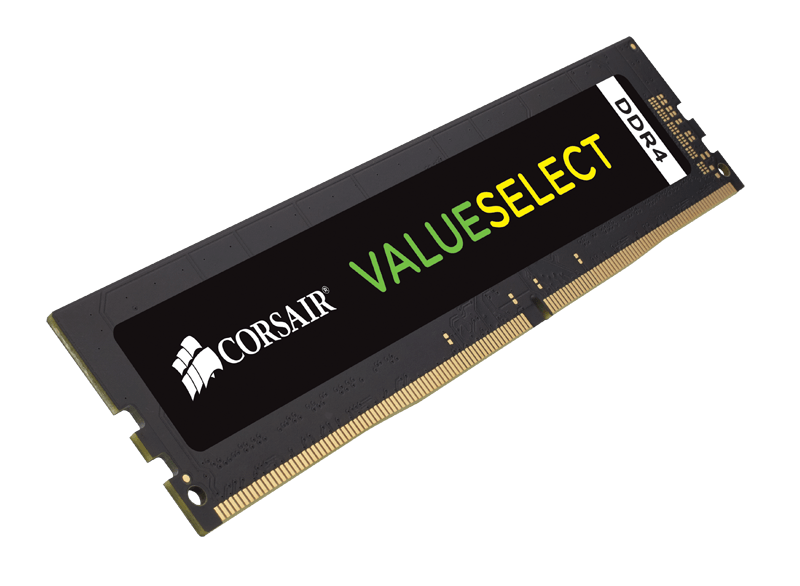 Here, instead of a 1060 Mini, you can score a full-sized 3GB variation. Alternatively, you can save Rs. 4,500 by opting for a GTX 1050Ti from Galaxy for Rs. 22,000, but hey, we were being kanjoos with the other components for a reason. 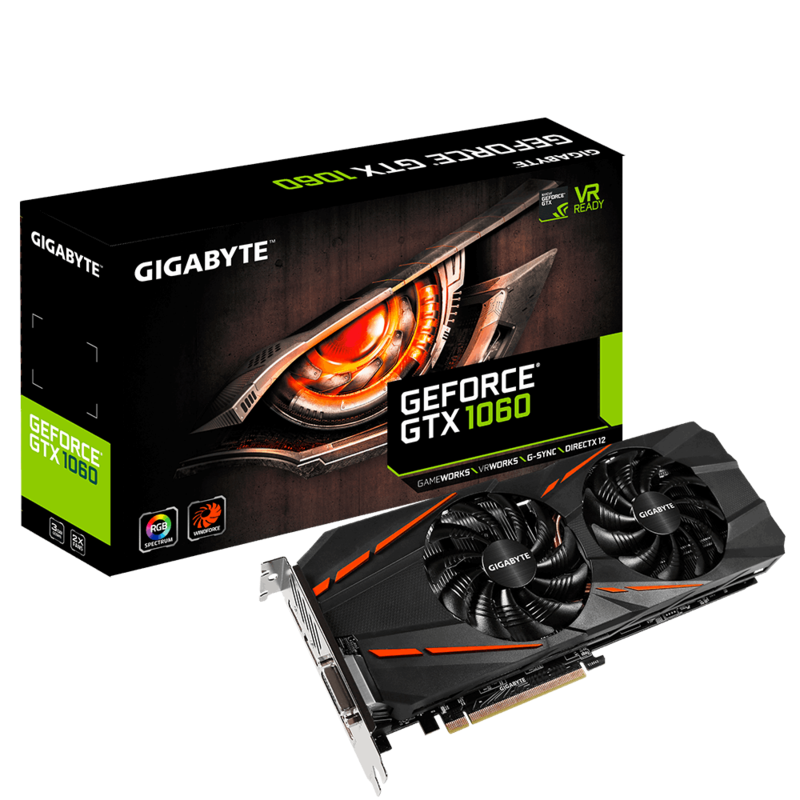 While the 1050 cards are an excellent entry level option, the 1060 3GB betters them by a meaningful margin. Power supplies are usually certified (Platinum/Gold/Bronze) to evaluate their efficiency; the higher the certification, the lower the wattage loss when the system is running under stress. You should aim for a bronze certification at least, though anything gold or higher is a bit much. 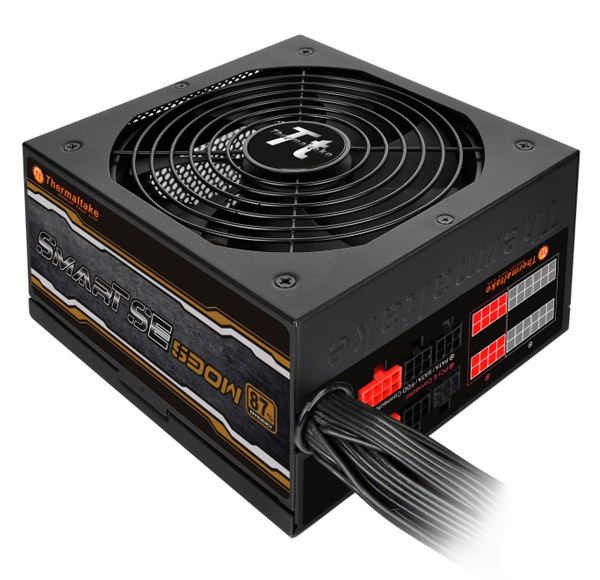 This one from Thermaltake not only boasts 87% efficiency but is semi-modular, making it easier to manage. If you can squeeze in a small SSD as well, that would be ideal, but on a budget, you can’t go wrong with Seagate’s Barracuda. At this price, this well-reviewed case offers excellent value. There are 7 expansion slots, a red LED fan to add some bling, a USB 3.0 port up front, and enough space to house a large video card. There you have it; while still in the Rs. 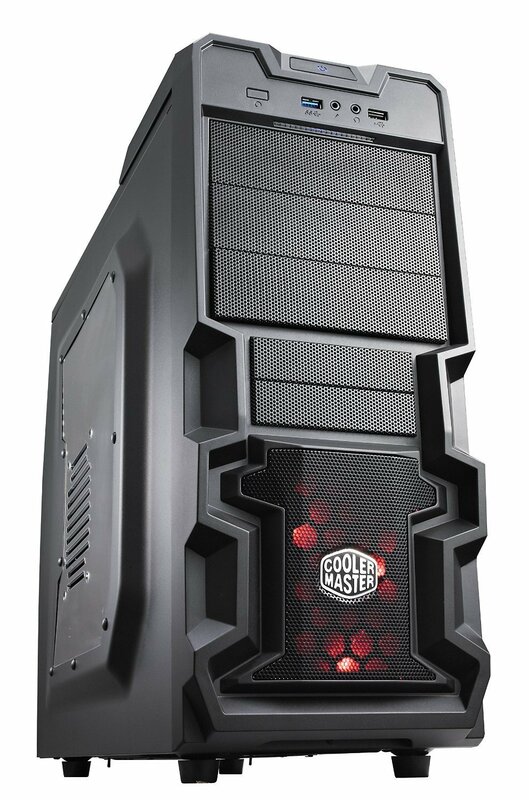 60,000 range, you can build a good gaming machine that will play your favorite titles at close to full detail. If there is anything you would have done differently, please do let us know in the comments section.